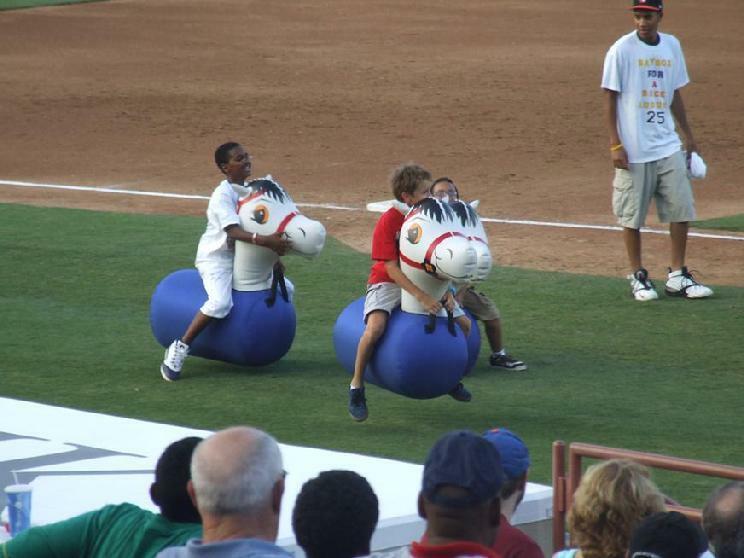 Pony Hops are an inflatable bouncer that everyone can enjoy. Made with High Quality Commercial Grade Materials designed for almost any surface! 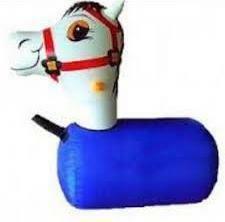 No matter what your age or size, there is a perfect Pony Hop inflatable horse waiting for you. 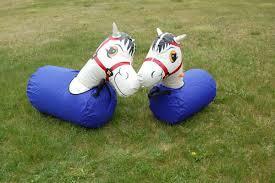 All inflatable horses hold up to 750 lbs. Pony Hops are the perfect recreation toy for any event! WARNING!!! ........PONYHOPS ARE WILD & UNTAMED!! !